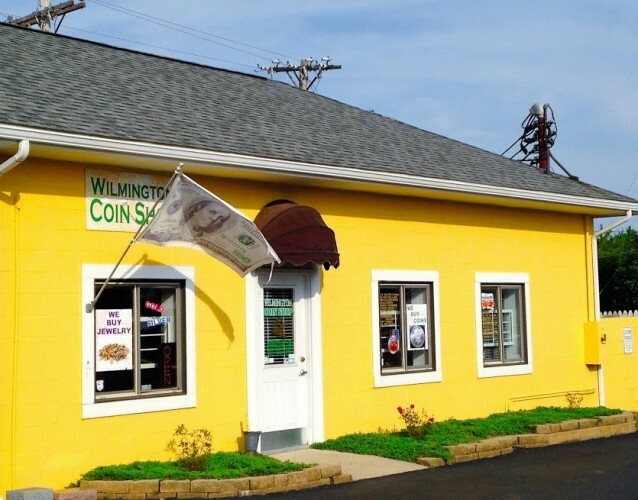 Wilmington Coin Shop in Ohio offers a huge selection of coins to collectors and investors throughout The Buckeye State and throughout the United States. Among the selection at Wilmington Coin Shop are pre-1933 U.S. gold coins, pre-1965 U.S. silver coins such as Morgan and Peace dollars, rare certified coins, large-size U.S. paper currency, silver and gold bullion coins from the United States and other nations, large-size U.S. paper currency, foreign coins, silver and gold bars, and many other rare and collectible items. 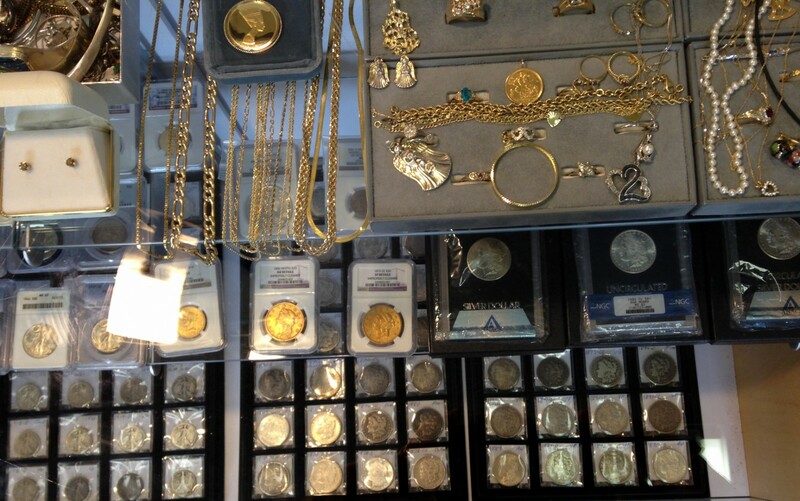 In addition to selling coins, this Wilmington coin dealer also buys coins and is willing to pay top dollar for them. Whether patrons are buying or selling coins, they can rest assured that they will receive top service from the store’s team of associates and will enjoy fair, honest transactions. 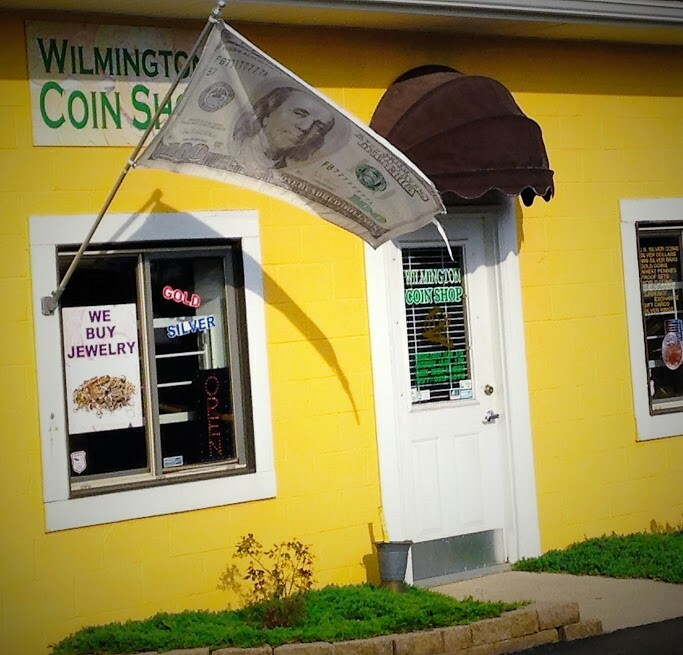 Wilmington Coin Shop has been in service for more than a decade and strives to ensure that each and every customer is 100 percent satisfied with their experience.